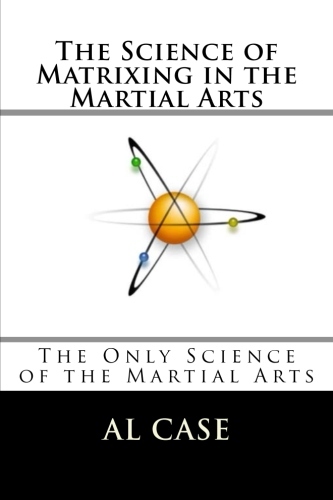 The Strongest Martial Arts Weapon in the World! there is a Neutronics principle I never mentioned. and nobody talks about it. never doing them right side, left side, backwards, upside down. Never investing them with spirit. Doing a form like a tiger, a snake, a piano. never questioning the authority of the form. 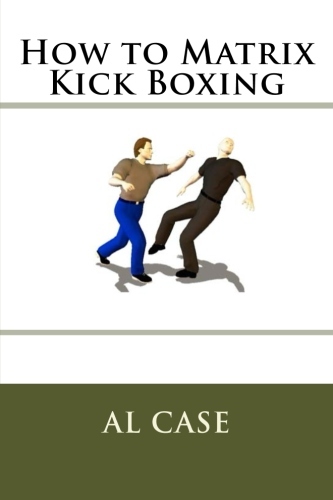 These people don’t have the secret weapon of the martial arts. but there is always somebody stronger. Some people think speed is important. but good technique beats speed. you simply imagine yourself sidestepping. you imagine yourself sinking your weight into a stance. the strongest thing in the universe. it helps if you practice. How do you practice imagination? do it the other way. I automatically think of the other way. Why should I let somebody else live my life? Why can’t I make my own mistakes? so shouldn’t I be able to learn my own lessons? It’s all possible through imagination. and then do the opposite of whatever whoever told you. I got tired of kids doing push ups with their butts in the air. only if you do the opposite. the opposite must also be true. Never be bound by someone else. if you don’t you will be a bum! Hello Mr. Case. I recently purchased the Create Your Own Art course from you. 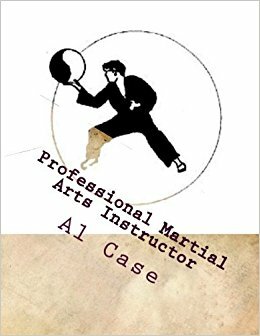 As I have told you in the past I studied Hsing-i quan. Lately I have been having lots of trouble in my practice. At one time I had what I called the Hsing -i “kernal of power” but as of recently I have been unable to do it correctly. The power was bleeding off somewhere in the transitions between stances. 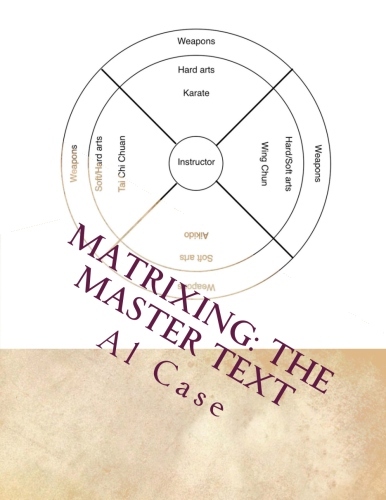 I looked at your book Buddha Crane Karate book and I noticed that you have the foot in an elevated position much like the Seven Star stance of Northern Mantis before the step and strike. Well on a hunch I jumped up and ran in the other room and tried it in the Pi quan form and presto! All the power was back. This entry was posted in Uncategorized and tagged karate club, kung fu staff, martial arts weapon, samurai sword. Bookmark the permalink. One Response to The Strongest Martial Arts Weapon in the World!